• Your hump day edition of The Purge is here. 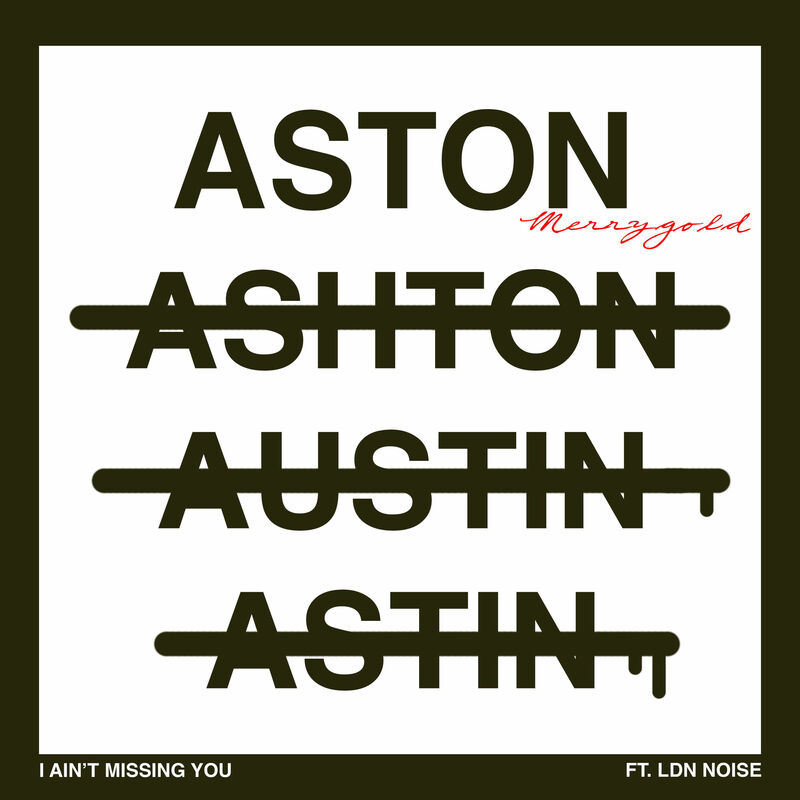 And we kick it off this morning with local action for the new Aston Merrygold single ‘I Ain’t Missing You’. The track, which we brought you exactly one month ago today (HERE) has now been serviced to Australian media, kicking off the next Australian chapter for the former JLS star in preparation for the release of his debut solo album next year. • He’s been enjoying the ‘Views’ from the top of the chart for most of the year and it looks as though Drake isn’t done with us yet, dropping three new tracks earlier this week… ‘Two Birds, One Stone’, ‘Sneakin’ and ‘Fake Love’, the latter of which was serviced to Australian media yesterday morning. They’re all lifted from a forthcoming project entitled ‘More Life’, more details of which are likely to be announced in the coming weeks. You just know he’s going to be gunning for the Christmas No.1. • Sad news for fans of British pop outfit Dead Or Alive yesterday, with confirmation from his management that flamboyant frontman Pete Burns has died, aged 57. He was behind some of the band’s biggest hits, including their 1984 breakout smash ‘You Spin Me Round (Like A Record)’ and its follow-up ‘Lover Come Back To Me’, but became famous in later life for his constantly changing visage. He died of cardiac arrest. • Great news for auspOp favourites and Sydney darlings I Know Leopard, with confirmation they’ve inked a deal with Ivy League. 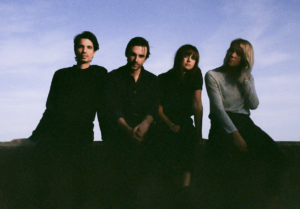 They’ve also dropped a new single called ‘Rather Be Lonely’ to celebrate (listen HERE). 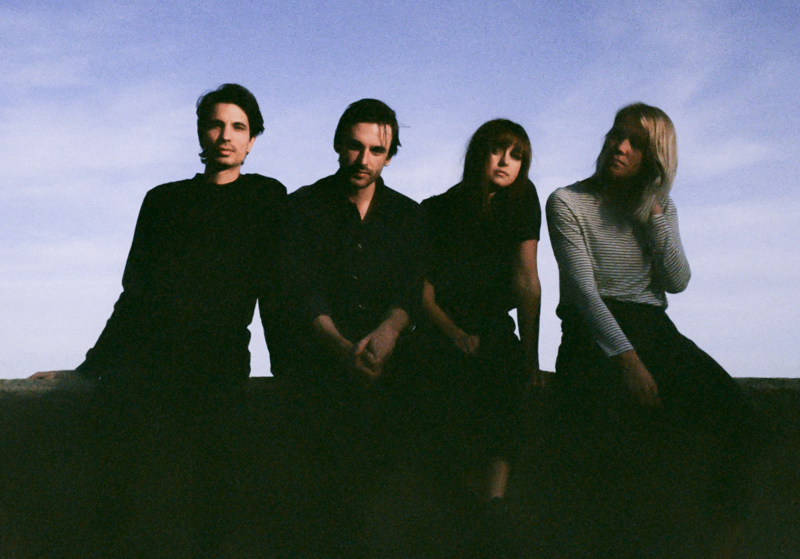 The band is on the road next month supporting Holy Holy on their national tour. • Aussie legend Kate Ceberano has received her Order Of Australia medal at a ceremony in her hometown of Melbourne. The honour comes at the same time as Kate celebrates her landmark 35 years in the Australian music industry. We’re told to expect a number of “exciting projects” from Kate in 2017. • US outfit The Flaming Lips will release a new studio album in January. Entitled ‘Oczy Mlody’, it’s the band’s first album in four years, following on from 2013’s ‘The Terror’. It comprises 12 tracks in all, including ‘The Castle’, which is available as a grat track with the album pre-order. Three more songs will drop prior to the album’s release on Friday January 13. 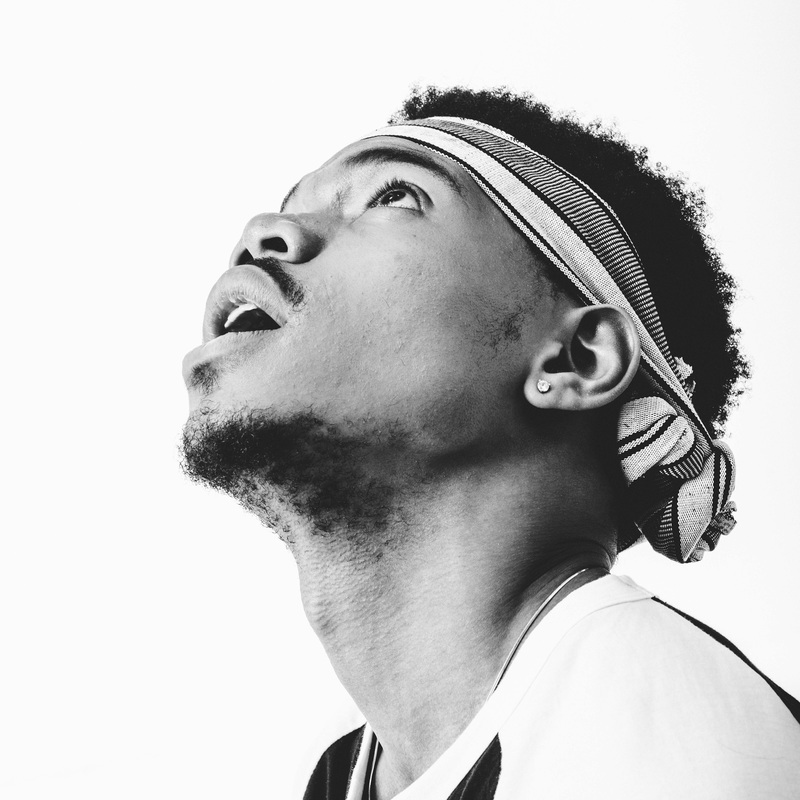 • Chicago’s Chance The Rapper will be in Australia for his first ever live shows here early in the new year. Live Nation has confirmed that in addition to his appearances at both Field Day and Beyond The Valley, he’ll play the Luna Park Big Top in Sydney on January 03 and Melbourne’s Festival Hall on January 04. Tickets are on sale from 10am AEDT tomorrow. • Blood Orange will play a one-off Sydney show during his visit to our shores in January. Already slated to headline Melbourne’s Sugar Mountain festival, the performer (aka Dev Hynes) will now play the Enmore Theatre on Friday January 20. General public tickets are on sale from 10am AEDT this Friday. • They’ve not played headline shows here in 12 long years, but Teenage Fanclub will remedy that in March, confirming dates in Sydney, Melbourne and Brisbane. The Scottish outfit will play The Triffid in Brisbane on March 08, Sydney’s Taronga Zoo on March 10 and the Corner Hotel in Melbourne on March 13. Tickets are ‘go’ from 10am AEDT this Friday. • And The Living End will tour regional areas of the country from early March. The tour kicks off at ANU Bar in Canberra on March 08 and will make stops in Wollongong, Newcastle, the Central Coast, Laurieton, Coffs Harbour, Ipswich, the Gold Coast, Byron Bay, Cairns, Townsville, Airlie Beach, Geelong, Traralgon, Frankston and Hobart. Tickets are on sale at 9am local time this Friday.